Choosing the perfect wedding flowers can take some hard work. You do not want to settle for just any type, there are countless kinds of flowers and making your decision can take some time and research. However, there are certain flowers that can work great for each season that can be perfect your wedding while staying within your budget. This is such a beautiful time when all the leaves start changing colors and everything seems to come to life. 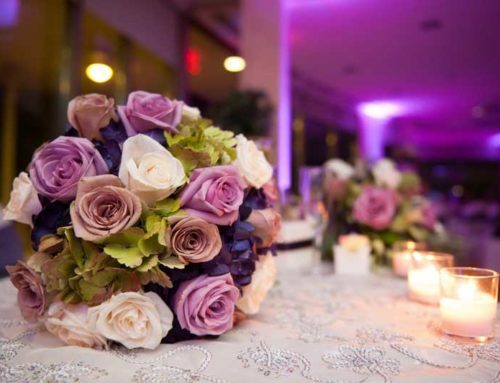 Many brides have the toughest time when it comes to choosing their wedding flowers during this time. 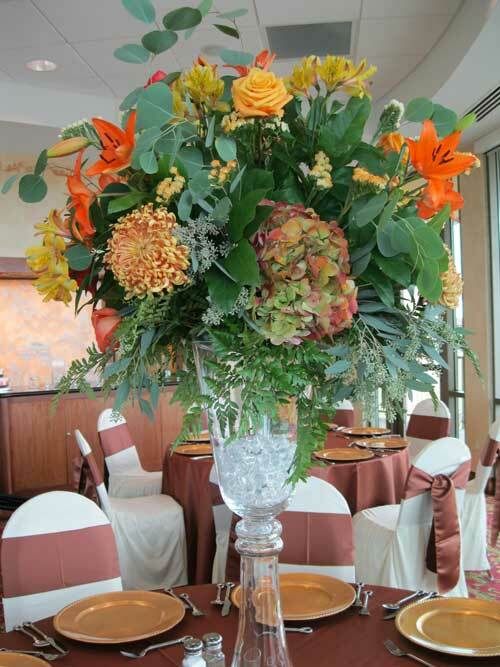 Popular colors for fall wedding flowers include deep reds, oranges, yellows, and browns. The best flowers for this time of year and those colors would be mums pansies, iris, narcissus, terra cotta, carnations, and honeysuckles. These are all great for bouquets, boutonnieres, and centerpieces, although for fall including beautifully colored leaves and branches can look great added to your centerpieces or bouquet really bringing out that fall theme. 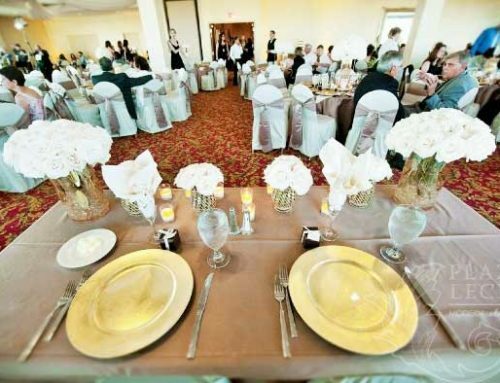 Winter weddings are great because most venues already have Christmas trees, wreaths, and poinsettias out really bringing the winter theme together. There is a wide range of plants and flowers and so many options that can make your winter wedding unique and your own. 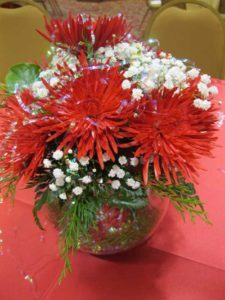 Along with poinsettias, holly bushes with bright red berries make greatly added decorations or even would be great for centerpieces. Beautiful red or white roses with sprigs of evergreen trees can be put together to create a festive red and green bouquet or boutonniere. A white lily can also be great to help balance out the red and green colors. If you are staying budget conscious, use carnations in replace of roses and add in natural greenery and berries, this still looks just as amazing with giving you the winter feel. Baby’s breath is always a great idea for winter weddings too. In a bunch by itself, or within an arrangement. When it comes to spring, there is no shortage in choosing those spring wedding flowers. This is the time of year when everything is blooming and pastel colors are the most popular colors for brides during this time. Lilies are one of the most popular flowers for spring and are great because they come in a wide variety of colors. 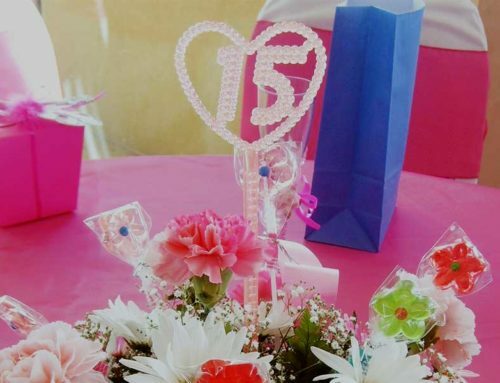 Just as popular are lighter colored roses and daisies, a large vase of daisies can also make a gorgeous and low-cost centerpiece or filler for the bouquet. For the brides who are willing to spend more money on their bouquets and centerpieces, orchids are a beautiful flower for a spring wedding! Summer is a great time of year for those outside weddings. Now day’s lots of couples seem to be having their ceremony outdoors in a beautiful blooming garden saving money with the lower costs. 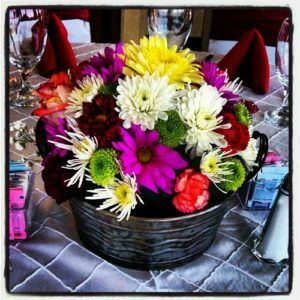 Others utilize the wildflowers found in fields for their centerpieces and bouquets. For summer weddings poppies, hollyhock, roses, and carnations are all great choices. Being that the temperature can be very hot during summer, make sure you select something that will stay fresh throughout the whole day. Ginger halcyon, birds of paradise and tiger lilies will champion high temperatures too. Regardless of what time of year you are going to have your wedding, there is a perfect flower or flowers that can meet your wedding needs. 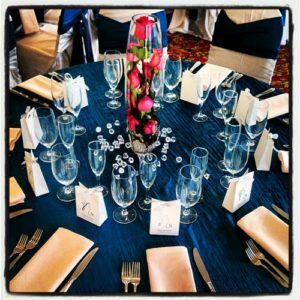 Make sure to figure out the cost you want to spend on your centerpieces and bouquets before you get started, either way, there is something out there in your budget for you. Check with all your local florists and see if they have any specials or deals for your season’s flowers. Don’t forget, also taking advantage of naturally growing flowers and shrubs, you can save a bundle!